Stephen is a Chartered Accountant with 35 years’ experience in management accounting in small business and non-profit sectors. His country roots underpin a strong desire to see everyone flourish, irrespective of their roots. He is very experienced in the financial management of sporting clubs and community groups. Also, he mentors refugees and students, helping them to make positive contributions to their Australian communities. Matt brings to P4T 20 years of working in the not-for-profit sector with a significant background in community housing and homelessness. 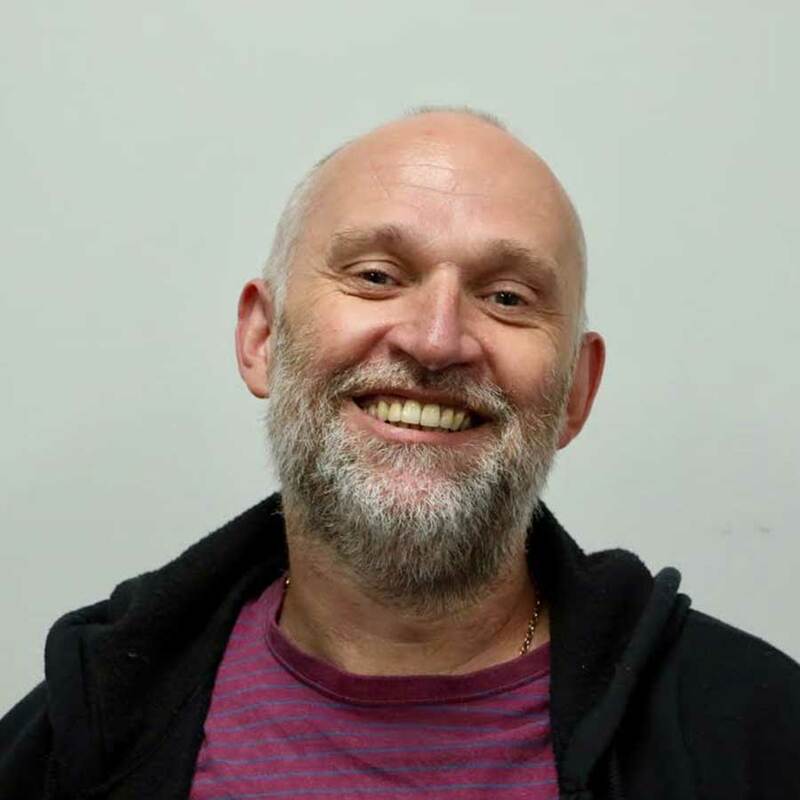 Joining the P4T committee in April 2018 his vision is to create great capability and strength within P4T to enable it to serve The Pong moving forwards. 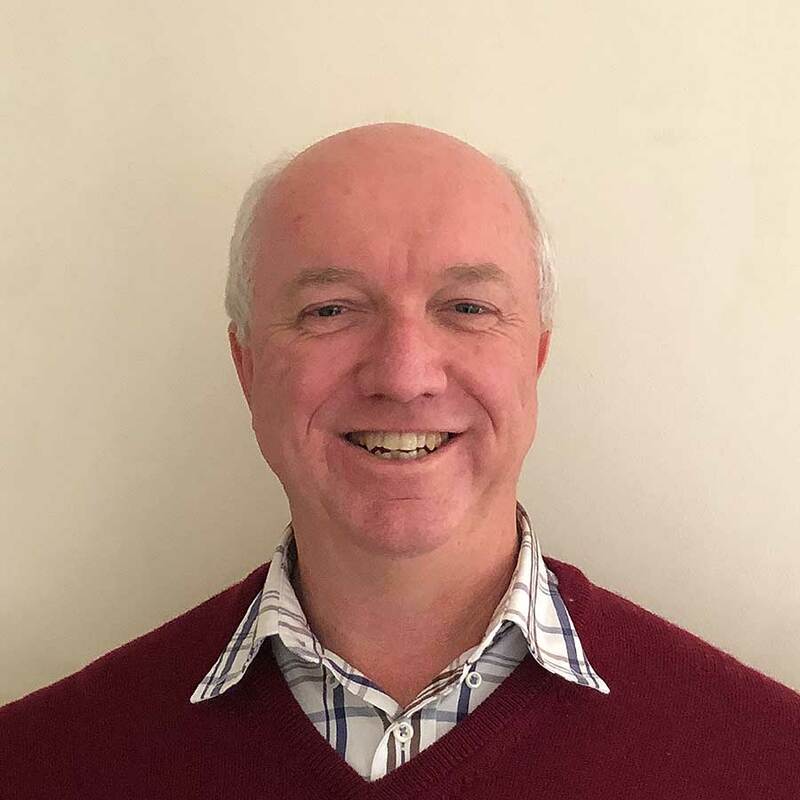 Stephen is State Leader of Tasmanian Baptists and Senior Pastor of Hobart Baptist Church. He has extensive leadership experience in training, publishing, community housing, mentoring and pastoral ministry. 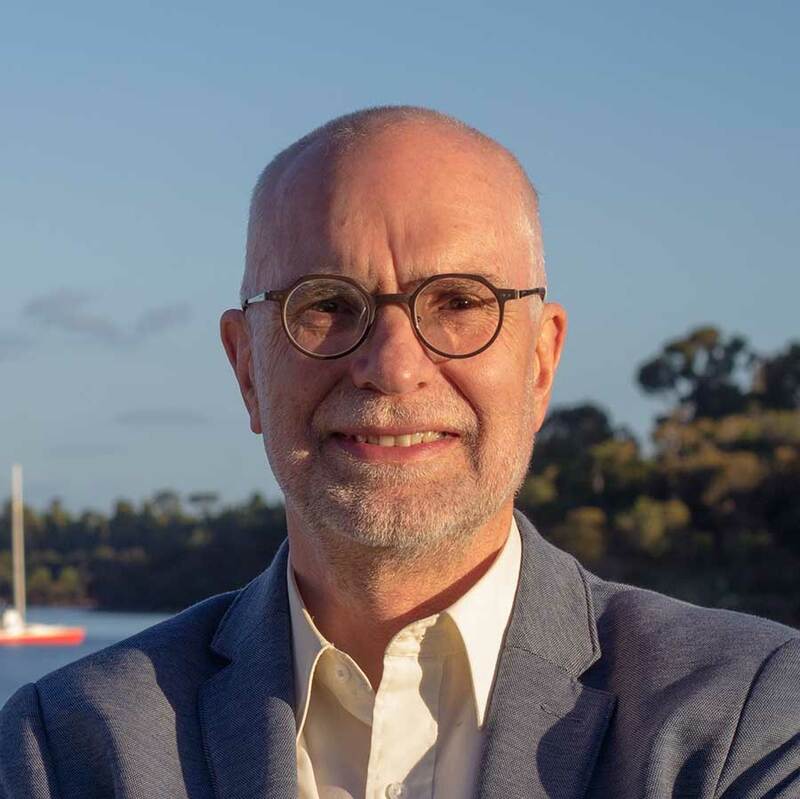 He is a board member of Servants Community Housing, Mentors and Business Coaches International and the Tasmanian Parliamentary Prayer Breakfast executive. Stephen has a passion helping those who find faith difficult in a hostile secular environment. Aaron is part of the Pong because he believes that every person should have the chance to be free. He is also greatly motivated to create change for good in South East Asia, and the Pong gives Aaron the chance to act on his motivation! It is fundamental for him to be involved in the education and the knowledge of people in Australia to change the mentality of upcoming and future generations regarding the issue. Aaron has a background in History, teaching and instructing children, and spends a lot of his time making and performing music. 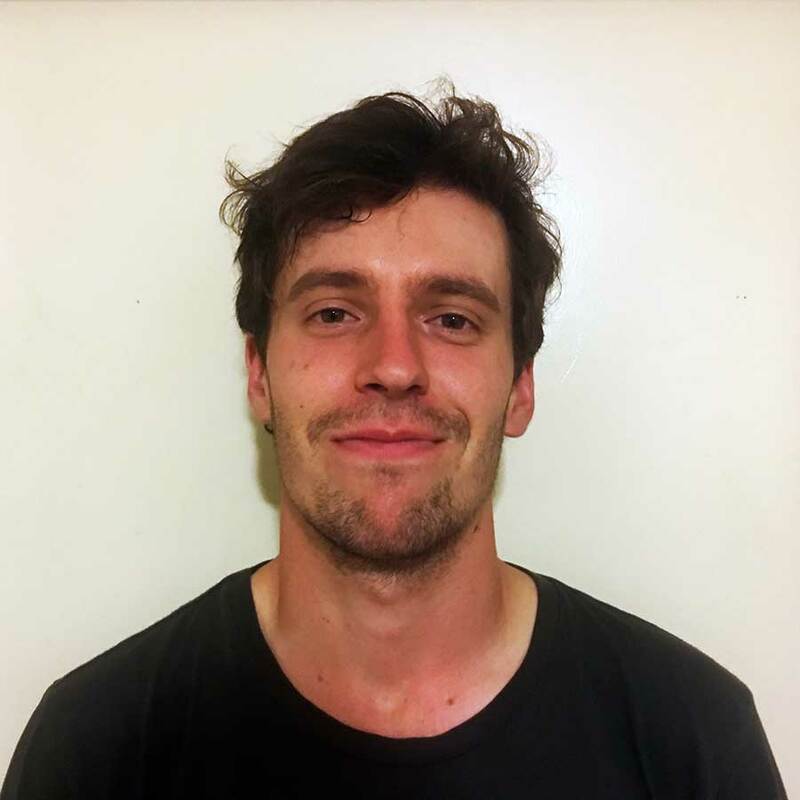 Aaron loves sport (and ping pong is steadily becoming a favourite) and love working with kids and animals. His Christian faith is front and centre in everything he does, and he knows that it is by the grace of God that he is given the opportunity to help others with the Pong.